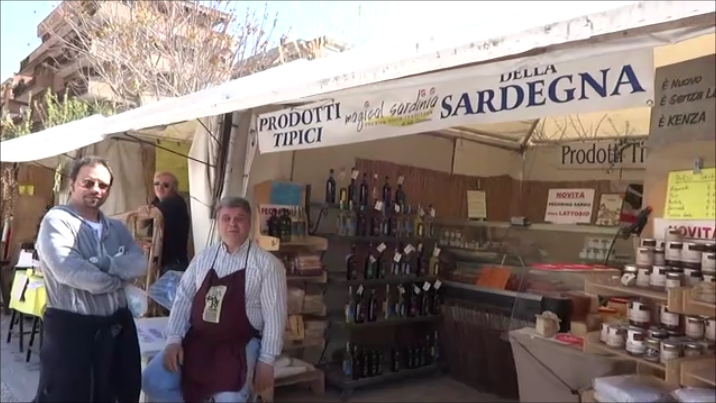 I took some time out last week to visit the Conca d’Oro Market. It is wonderfully organized and there are many interesting items to be found at low cost, everything from food to cleaning products. Take a look at the video to see what else is on offer. And if you happen to be in Rome, why not take a quick trip on the metro line B to Conca d’Oro to visit the Market. I did like the straightforward approach in your blog. Interesting perspective of Rome which remains unknown to the tourist. ( I can say this with some conviction having been to Rome several times but never having visited this flea market). But to get the reader in , you need to also provide specific recommendations.